This past weekend, I spent a lot of time in the garden. Weeding, feeding, weeding, harvesting, and did I mention weeding? After spending so much time out there, and forgetting to thaw out any meat for dinner, I thought, what better way to celebrate all the wonderful fresh veggies, then by having a wonderful vegetarian meal! 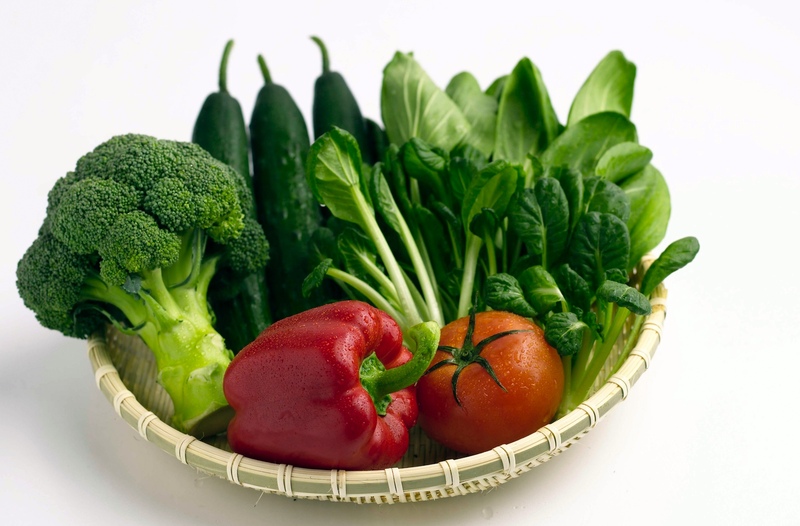 I had wonderful fresh salad greens that I had picked from the garden, as well as some spinach. So I sautéed some spinach and mushroom together, made a wonderful salad and found a tube of polenta cakes from Trader Joe’s, as well as some great marinara sauce! Wha La! What I didn’t expect was the look on Hubby’s face when he noticed that there was no visible protein on the menu. My goodness, you would have thought that I just announced that the Sportsman Channel had been cancelled. Forever. Mind you, after dinner, Hubby said it was good, and that he enjoyed every bit of it, and he loved all the vegetables (Munch said I gave her too much spinach). I kindly reminded him that we probably only have one or two meatless meals a year, nothing to get apoplectic about. There are only two other meals that I make that there is little complaint about. One is eggplant parmigiana and the other is french onion soup. I’ve decided that if you add enough cheese to something, you can almost disguise the fact that something is meat free. 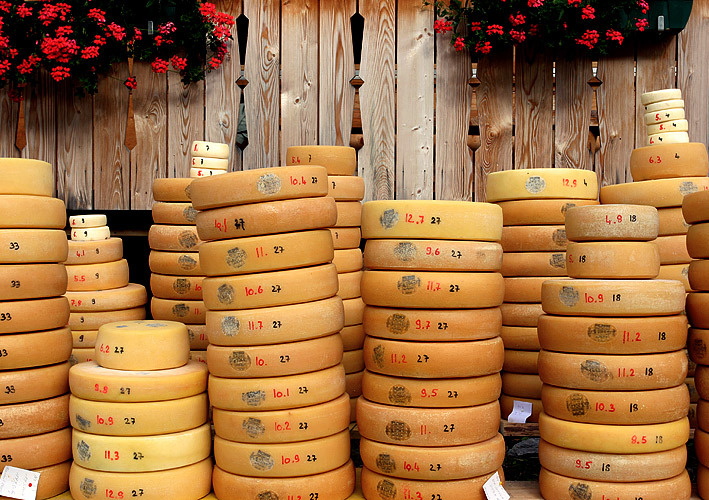 However, if lowering your cholesterol is a goal, then cheese probably isn’t the best option. This entry was posted in Food, Gardening, Rants. Bookmark the permalink. 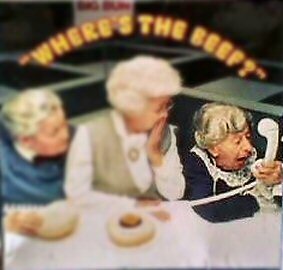 1 Response to Where’s the Beef?! “Cancelling the Sportsman Channel. Forever.” LOVE. IT. But I totally agree with hubby: meatless only goes with nothing.